Leonard, a young dreamer and shy infographist moves alone for the first time. He quickly begins to observe the couple living across from his appartment, then dipping into their daily lives. First bystander, Leonard will have to change on seeing the situation deteriorate . 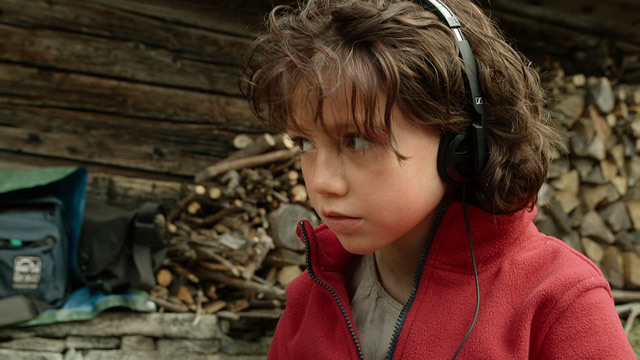 Nine-year-old Anuk Steffen plays the title role of the new Heidi film. Full of curiosity, she watches the film crew at work, and is especially intrigued by the sound engineer. 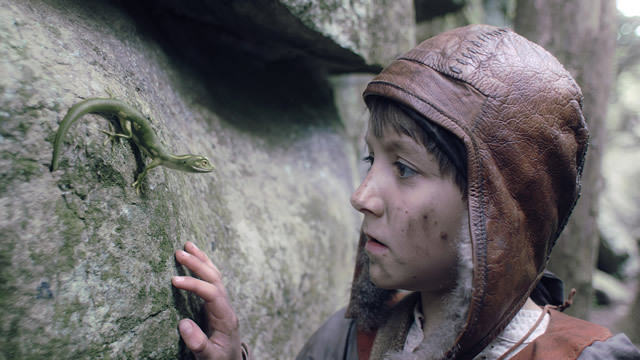 An enlightening lesson about a legendary film character and the importance of the soundtrack in a film. 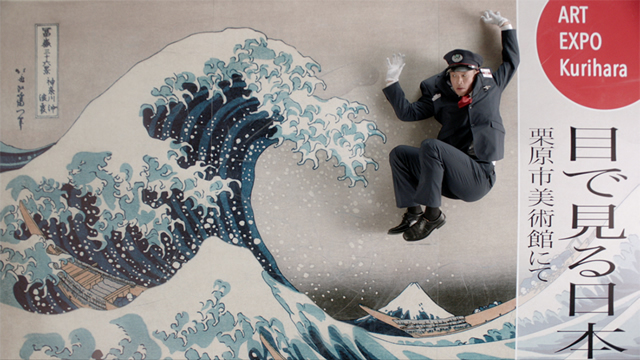 A Japanese conductor loses himself in an abandoned world. In search of the familiar order and structure he finds his own strength.